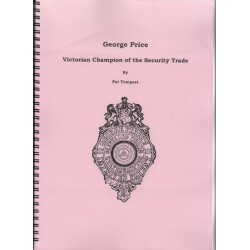 A paper, George Price - Victorian Champion of the Security Trade. by Pat Tempest. 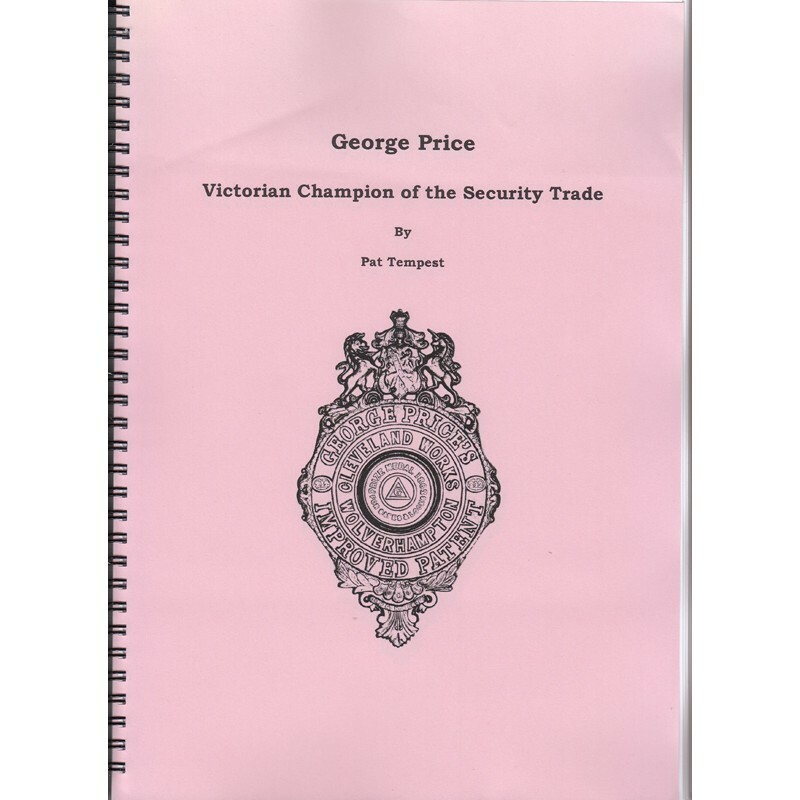 A4, 124 pages.